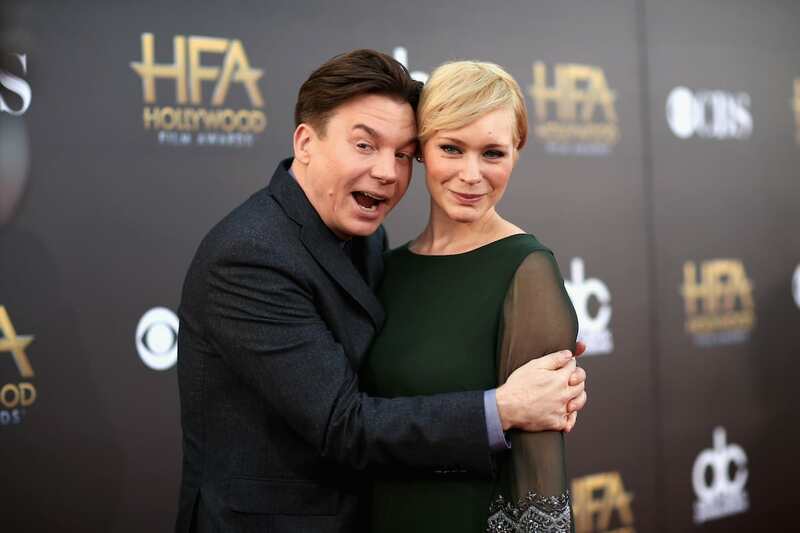 Mike Myers has become known as a celebrity uninterested in celebrity. 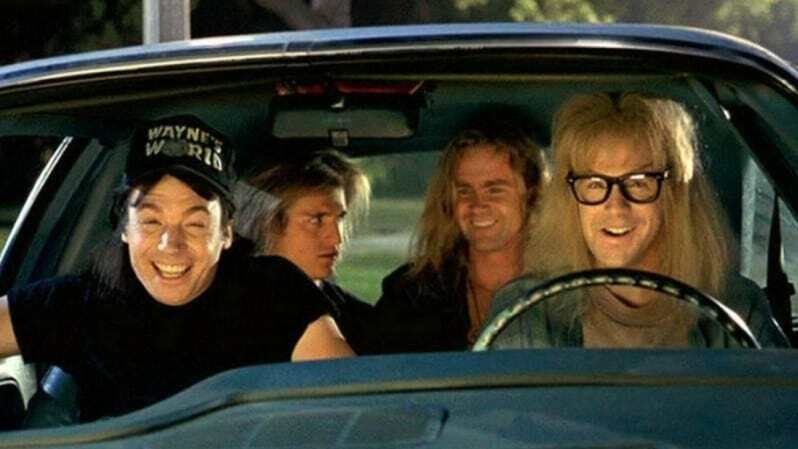 While he flourished in the 90s with films like Austin Powers and Wayne’s World, in the last 10 years, the actor has only appeared in two films (not counting his voice acting for Shrek). And he’s rarely spoken to journalists. This year’s upcoming Terminal will be Myers’ first major motion picture in seven years. But other than that, the once unstoppable comedian has appeared to fall off the face of Hollywood. So where has he been? As reported by Looper, here’s why we haven’t seen Mike Myers lately. Myers’ absence from Hollywood may have a little something to do with his book. Aptly titled Canada, it’s essentially a love letter penned to his home land through photographs and stories in his trademark humour. On top of the time it took him to write and publish the book, Myers also travelled the country on a nationwide promotional tour stopping everywhere from Toronto to Calgary and sparking bestselling sales. He turns down a lot of roles. You can only assume a comedic genius like Myers would be handed scripts left right and centre, but apparently that’s not the case. In a 2014 interview with GQ, the actor said he had only received 15 scripts since 1991. Other than being an actor, Myers is also busy with the roles of father and husband. He and his wife, Kelly Tisdale, recently welcomed daughter Paulina Kathleen to their family and also have a son, Spike, born in 2011, and a daughter, Sunday Molly, born in 2014. His recent films weren’t well received. 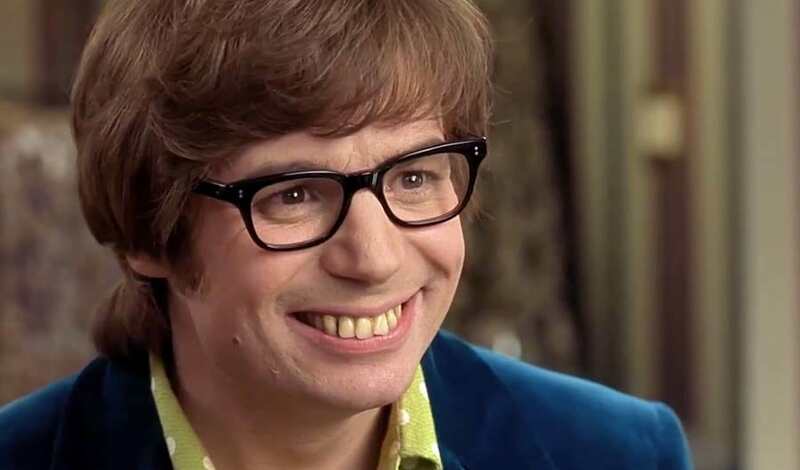 For those of us lucky enough to have grown up with Austin Powers, luckily, we don’t remember Myers for his more recent flops. But for a younger audience, films like The Love Guru and The Cat in the Hat have moulded Myers as, well, someone who’s movies aren’t too well received. Despite having the star power of Jessica Alba, Justin Timberlake and Ben Kingsley, The Love Guru only brought in a worldwide gross of $40 million against a budget of $62 million – which doesn’t include the cost of advertising. He’s been busy behind the scenes. Another reason we haven’t seen Mike Myers on the big screen is because he’s been busy behind it. Myers directed the 2014 movie Supermensch, a documentary about the life of legendary music manager Shep Gordon. But unlike his more recent films, this one wasn’t a flop. It’s been dubbed a ‘joy’ and ‘racy and infectious’ by critics and has received a glowing 78 per cent ‘certified fresh’ rating from Rotten Tomatoes. And that’s why we don’t see that much of Mike Myers any more. Here’s to hoping he can re-find that 90s edge he had.